At least Fisk opened his eyes. What's really disturbing is that without the article, I wouldn't have recognized him based on this photograph. I hope he didn't outblow his OBP. I'm sure Nike is proud of the accidental advertising. Looks like he slept through he picture. Aw, just another poor guy whose earned $160 M over the course of his life just trying to buy some lottery tickets, guys. Classic story, really. It's kinda strange that he would even buy lottery tickets but more so while drunk. I kinda have to wonder what was going through his head. 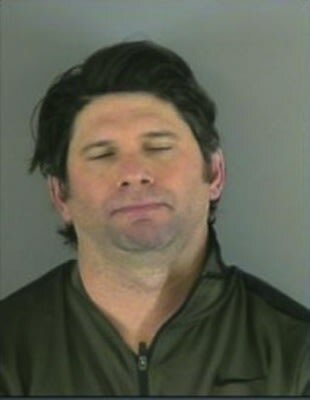 Maybe having made over 150 million isn't enough for Helton. Then again even if I had that much money, I would probably buy scratch offs for the fun of it. It's always fun to win a scratch ticket.